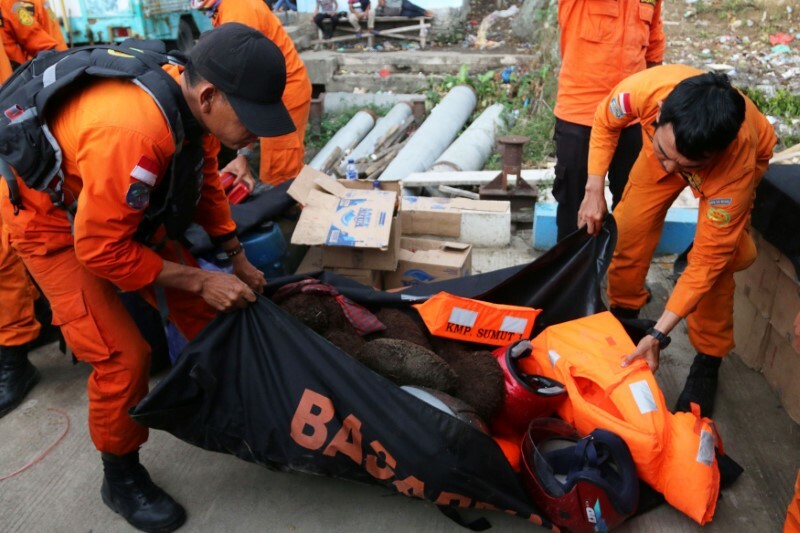 JAKARTA – Indonesian police have named four people as suspects in a criminal probe into the sinking of an overloaded ferry on a volcanic lake in which it is believed some 200 people died. 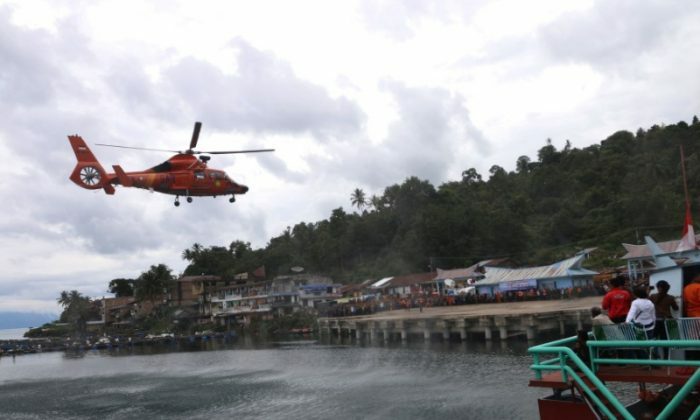 The vessel sank in rough weather on Lake Toba on Sumatra island last week, leaving three confirmed dead and nearly 200 missing. This is one of Indonesia’s deadliest ferry disasters in nearly a decade. North Sumatra police chief Paulus Waterpauw confirmed to Reuters that the vessel’s captain and three port-and-transportation officials were being investigated for violating laws on shipping services. “Their method was to make as much profit as possible by stuffing the vessel beyond capacity,” said Waterpauw, according to media. Sinar Bangun, the ferry, did not have a sailing permit, was not seaworthy, and did not fulfill safety standards, he added. If prosecuted, the suspects face up to 10 years in prison and a 1.5 billion rupiah ($105,000 USD) fine. Recovery teams using underwater drones on the weekend estimated the location of the sunken ferry at a depth of around 450 meters (1,476 feet). Most victims are believed to be trapped inside. Authorities have yet to decide whether to raise the boat, as divers will not be able to descend to such depths, officials said.